« How It Ends (Sketch). He looks like he was a stern man. With lots of geometry in his face. 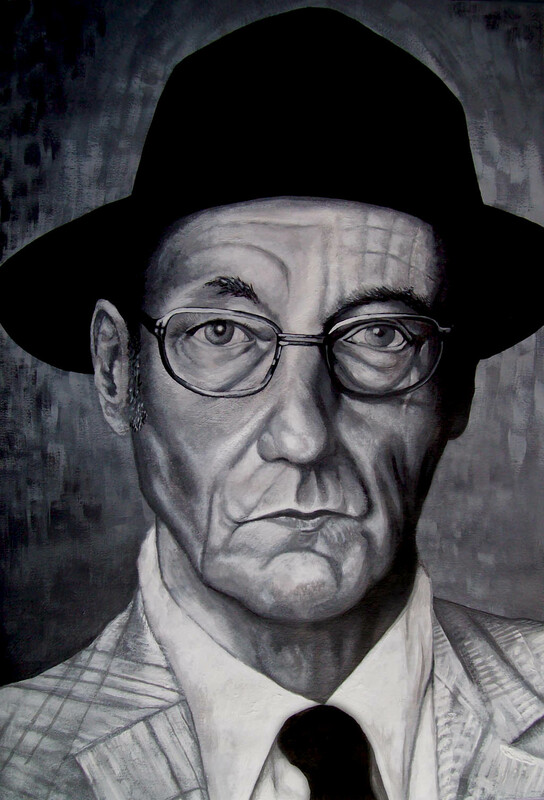 I must confess I’ve never read any of his works – but before you come round with here with a cricket bat to break all my plates what would you recommend as an introduction to Mr Burroughs? love this speech, so blunt, realistic, and fearless….wow.. I wouldn’t even recognize how I stopped up listed here, on the other hand considered this text had been beneficial. I can’t acknowledge which you’re even so absolutely you’ll any well-known blogger in the event you are usually not by now. Kind regards!